The recent Criterion Collection blu-ray release of The Killers serves as an illuminating study of how different artists and circumstances can influence the adaptation of the same source material. 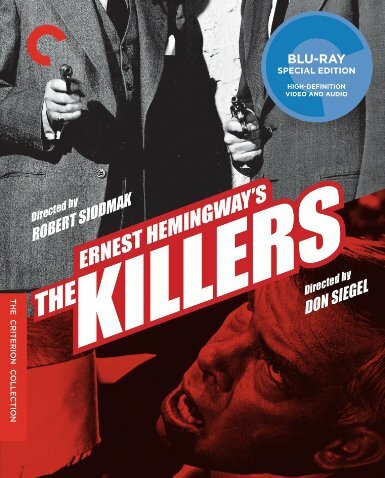 This package collects three films from 1946, 1956 and 1964 all based on Ernest Hemingway’s 1927 (very) short story The Killers. The basic premise of Hemingway’s short story is that two contract killers enter a diner and hold the people there hostage while waiting for a boxer named Andreson to arrive. When he doesn’t show up the killers leave. 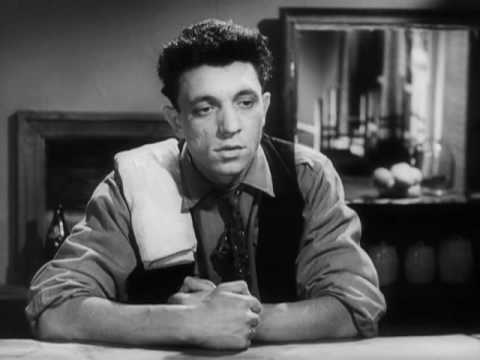 One of the men from the diner then goes to warn Andreson, who tells the man that there is nothing that can be done and to forget about it. The man then leaves. What is fascinating about all three version of The Killers is that they are all so remarkably different. The most faithful adaptation of the source material is Andrei Tarkovsky’s 1956 student short film which is included as a supplement in the package. This is almost certainly the result of Tarkovsky deliberately choosing short form source material with an indoor setting to manage the limitations of making a short student film. Further to this, the isolation of filmmaking in the Soviet Union of the 1950s would have made it unlikely that Robert Siodmak’s 1946 adaptation would have had any influence on Tarkovsky’s film. The Tarkovsky adaptation of The Killers is relatively inessential as a film, however it is a worthwhile curiosity from the perspective of Tarkovsky’s career to follow. Watched alongside the 1946 version you also get an insight into the sheer inventiveness of the screenplay by Anthony Veiller (along with the uncredited Richard Brooks and John Huston) which creates an entertaining and very credible back story around the bare bones of the Hemingway source material. 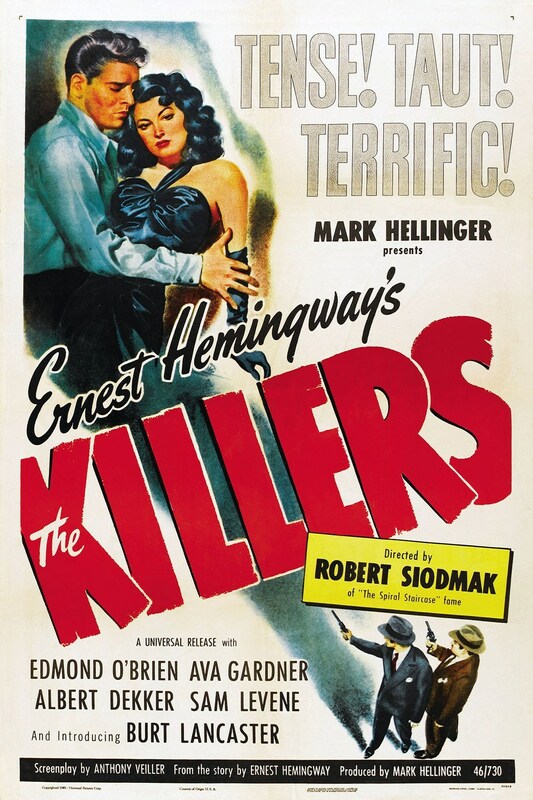 Robert Siodmak’s 1946 release of The Killers is the superior adaptation of the Hemingway short story. 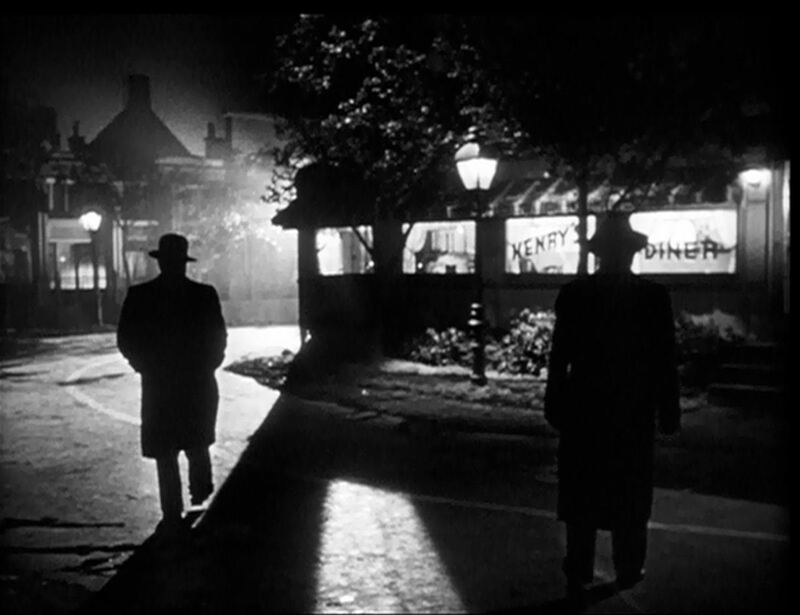 The opening scenes of the film immediately bring us into a masterfully realised film noir world while faithfully dramatising the entirety of the text. The screenwriters then cleverly use the device of an insurance investigator to create a back story to explain the rather ambiguous short story. The cinematography of Siodmak’s The Killers perfectly creates a moody film noir atmosphere. Like many black and white films from this era, the influence of Citizen Kane is undeniable, particularly in the use of lighting and montage. The emphasis of shadows and darkness also calls to mind the cinematography of Double Indemnity. Wilder’s masterpiece also looms large over this film with the flashback structure, focus on an insurance investigation and the femme fatale who is the driving force for the central character’s downfall. The performances in The Killers are first rate. Burt Lancaster makes a stunning film debut as Andreson, the doomed former boxer turned hood and Ava Gardner is flawless as the femme fatale Kitty Collins. 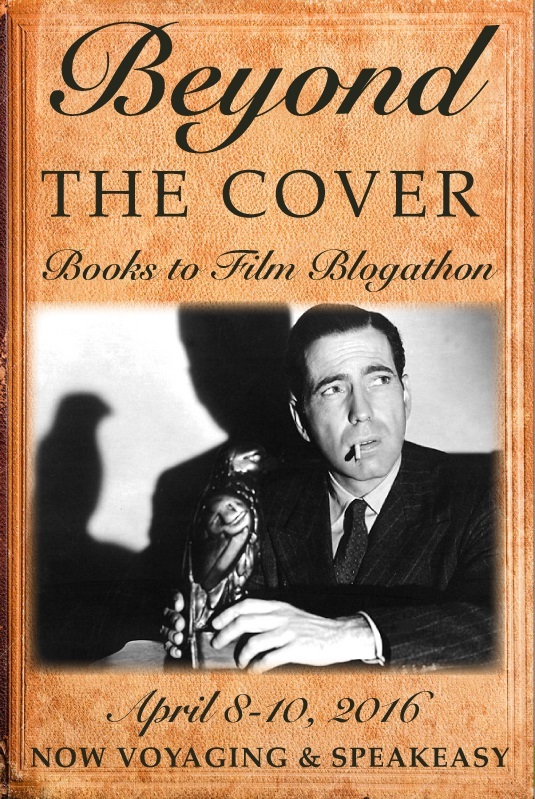 Edmond O’Brien is also effective in the thankless role of the insurance investigator piecing the story together. Even though the killers themselves are a much smaller part of this adaptation than the other versions, William Conrad and Charles McGraw display just the right amount of menace. Robert Siodmak’s The Killers comes highly recommended. On the top tier of films noir, the 1946 version shows how it is possible for an adaptation to surpass its source material. 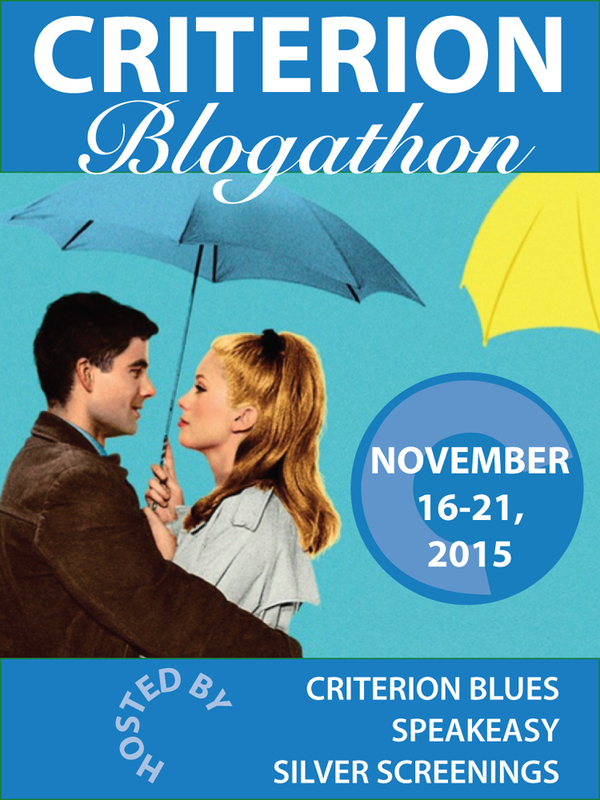 It is very cleverly directed and written (with both receiving Oscar nominations), as well as being beautifully filmed. Don Siegel’s 1964 version of The Killers is considerably less successful than Siodmak’s adaptation. Originally made as a TV movie, it was deemed too violent to be screened, so was subsequently released in theatres. What’s probably most interesting in the context of comparing the three adaptations of The Killers is that there is basically no connection between this film and the source material (despite using Hemingway’s name in the title). 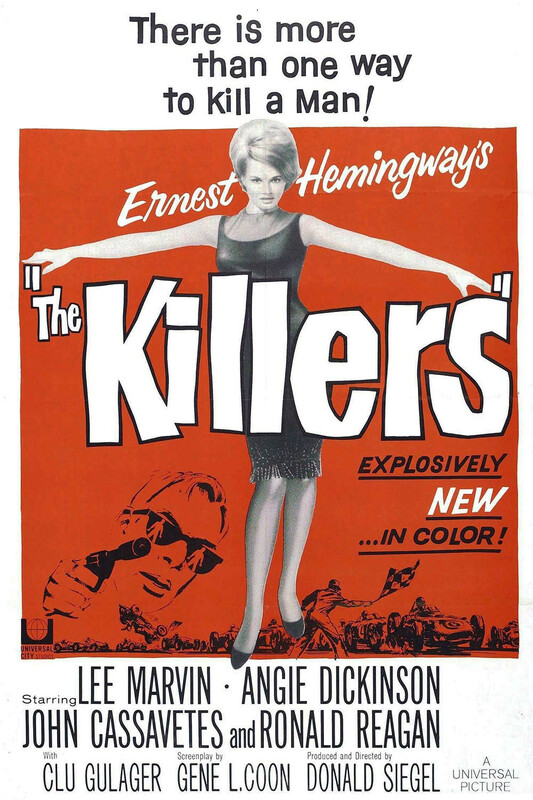 This version of The Killers is closer to an adaptation of the 1964 noir dragged into sunlight. Siegel’s film probably has the best opening of any of the adaptations, with the two killers entering a school for the blind. This setting and the menacing performances of Lee Marvin and Clu Gulager relentlessly tracking down their prey Johnny North (John Cassavetes) in a building filled with witnesses unable to identify them is brilliantly devised and executed. The killers then question Johnny’s acceptance of his fate and decide to investigate why they were hired to kill him (a somewhat preposterous concept). Subsequently the film follows the killers (rather than an insurance investigator) piecing together the victim’s back story. Apart from changing Andreson’s name to Johnny North, this version also makes him a failed racing car driver turned hood rather than a failed boxer turned hood. The effect of this latter change leads to the less successful parts of the movie, namely the overlong car racing scenes, usually matched with really poor rear projection (which is even less successful in high definition) and all of that daylight. The casting of the film is very successful for what began as a TV movie. Lee Marvin and Clu Gulager are excellent as the titular killers, although the standout performance is the wonderfully sinister Ronald Reagan as the gangster Jack Browning in his last film role before entering politics. John Cassavetes is effective as the hapless Johnny North, as is Angie Dickinson as the femme fatale Sheila Farr, but unfortunately their performances don’t really measure up to Burt Lancaster and Ava Gardner in the equivalent roles. 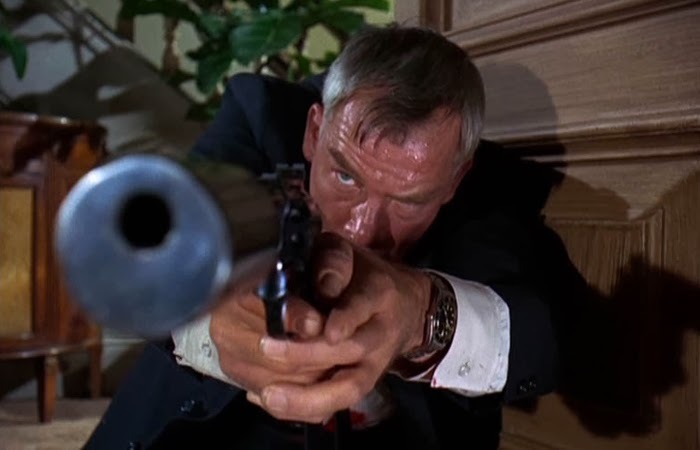 Don Siegel’s The Killers is an enjoyable crime thriller with liberal doses of action. While not essential viewing, it is worth watching if only for the opening scene in the school for the blind and for Ronald Reagan’s remarkably menacing gangster. Overall the Criterion Collection release of The Killers is a very good package. The transfers of both films look excellent and the set has several great supplements (although these have all been brought across from the original 2003 Criterion Collection two disc DVD). Aside from the Tarkovsky adaptation of The Killers, there’s an informative interview with writer Stuart M. Kaminsky about the two films, an audio recording of Stacy Keach reading the original short story and a wonderful Screen Directors’ Playhouse radio adaptation from 1949 of the 1946 film with Burt Lancaster and Shelley Winters.